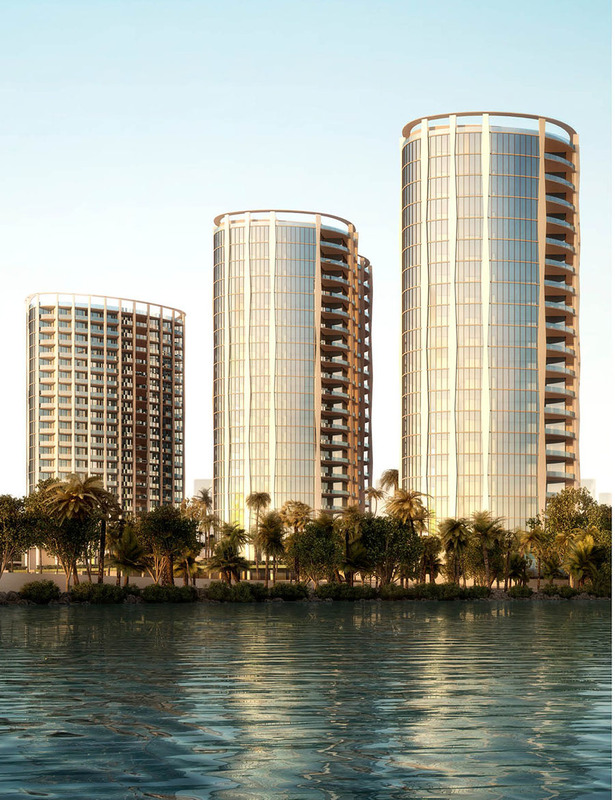 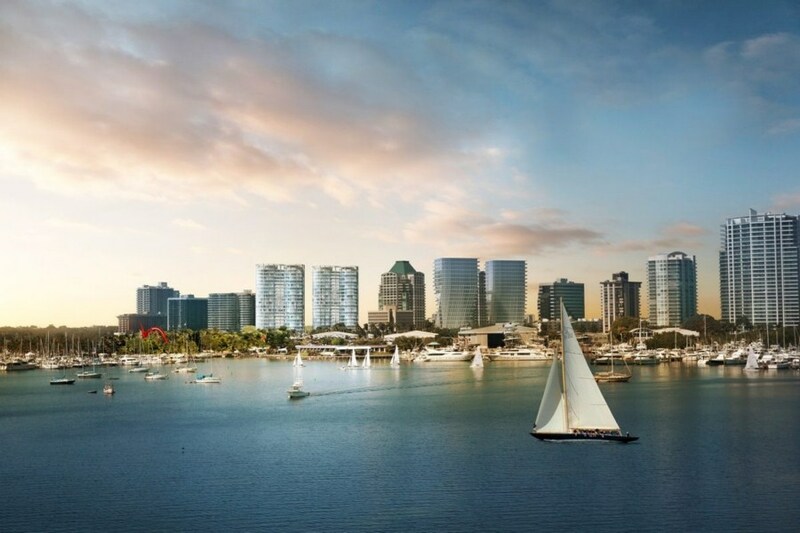 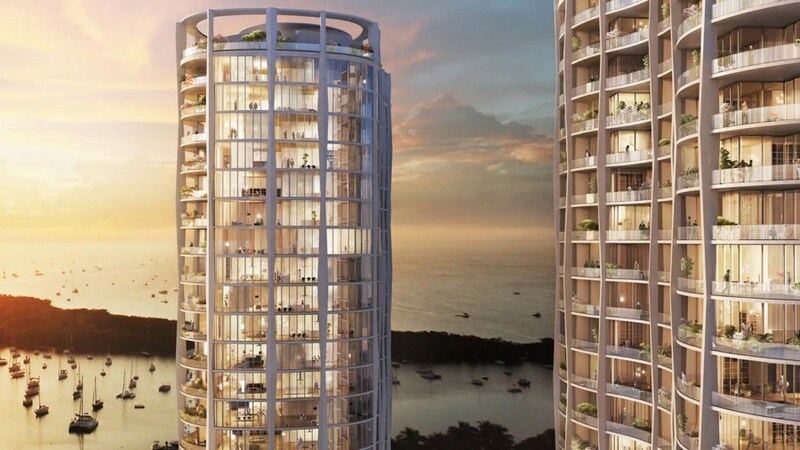 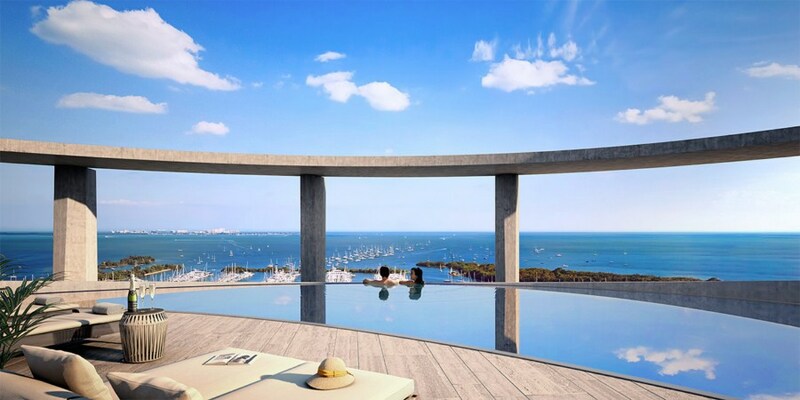 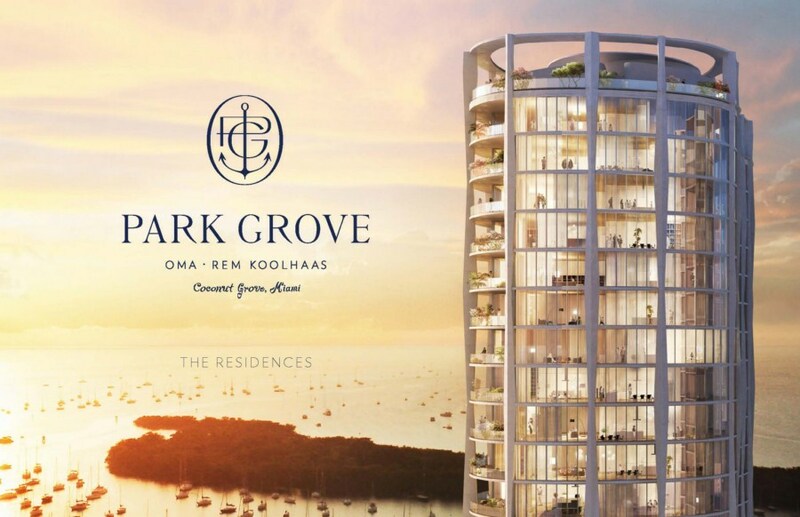 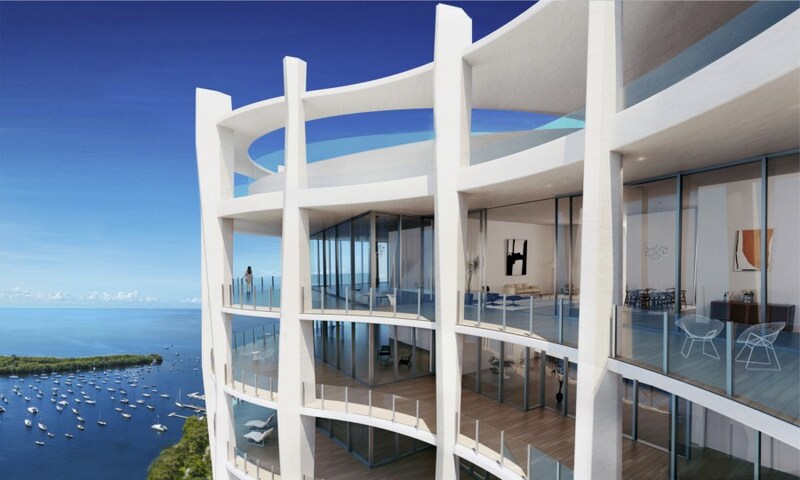 Park Grove in Coconut Grove is a new residential development by Rem Koolhaas' Office for Metropolitan Architecture. 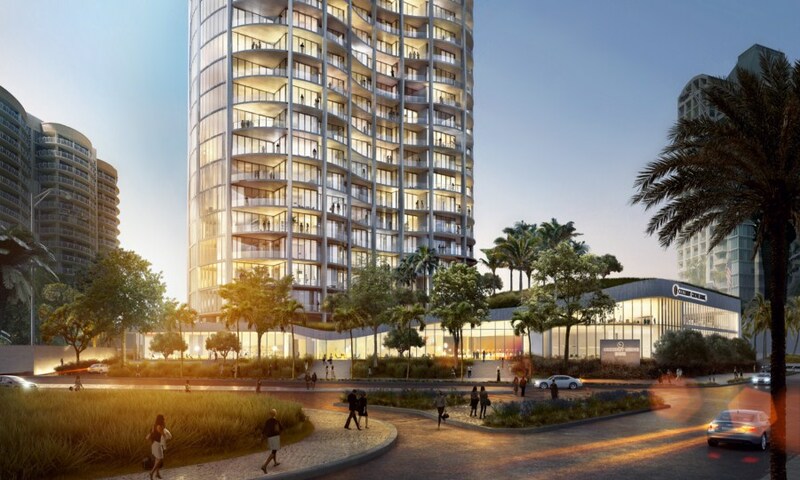 Park Grove condominium feature 3 ultramodern towers with 298 highly comfortable residential units. 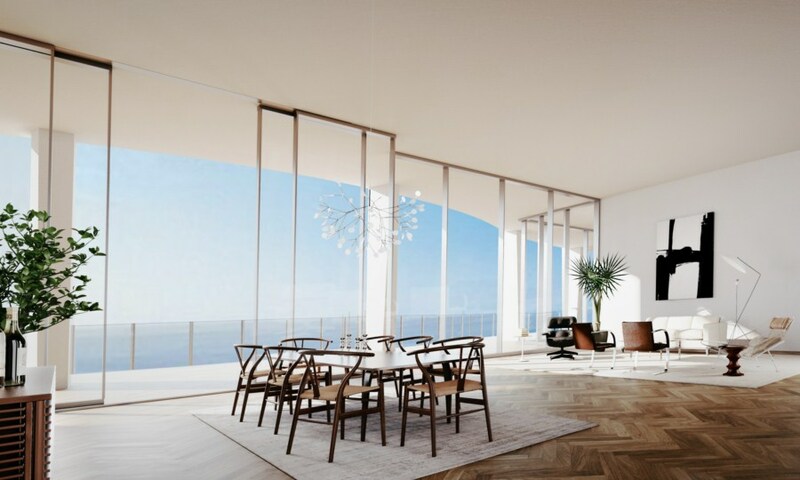 The interiors developed by talented William Sofield, while Enzo Enea made landscapes. 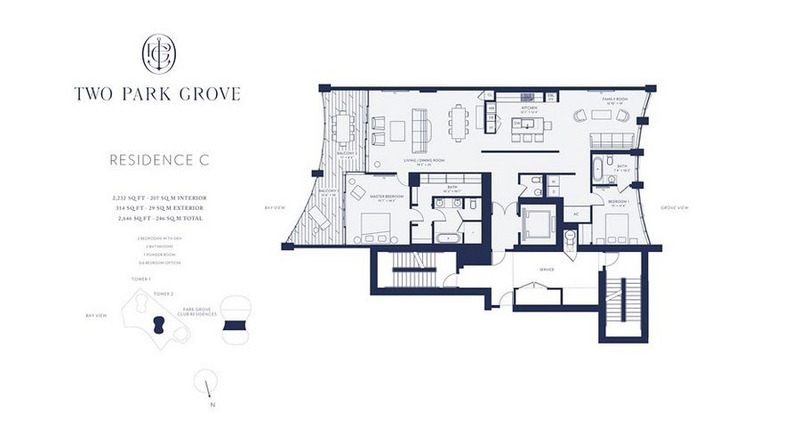 Park Grove built at 2701 Bayshore Drive, in a picturesque 5.2 acre waterfront park. 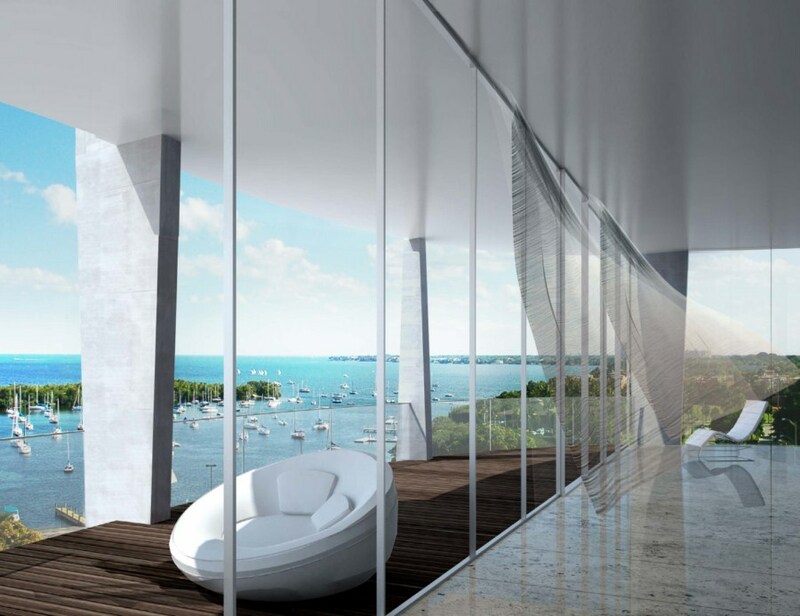 The project feature unprecedented amenities to meet the highest requirements. 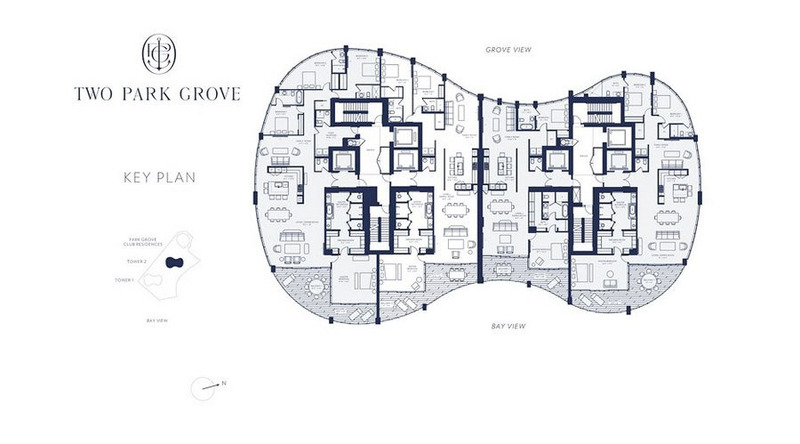 The Park Grove project was designed by a highly professional team of talented architects, designers, developers. 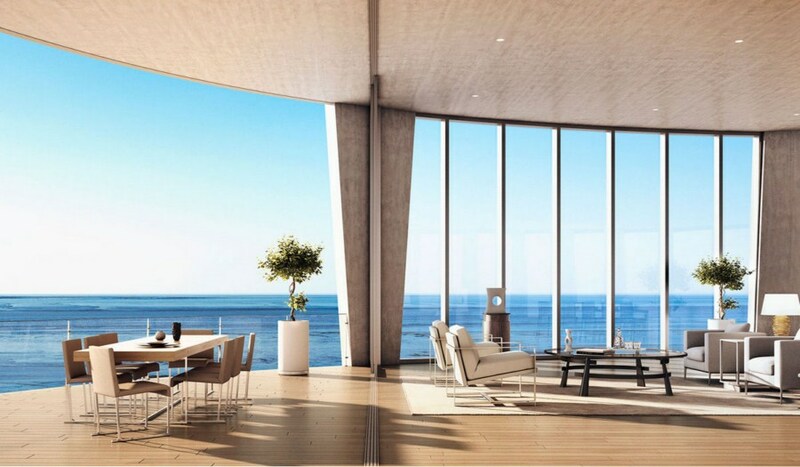 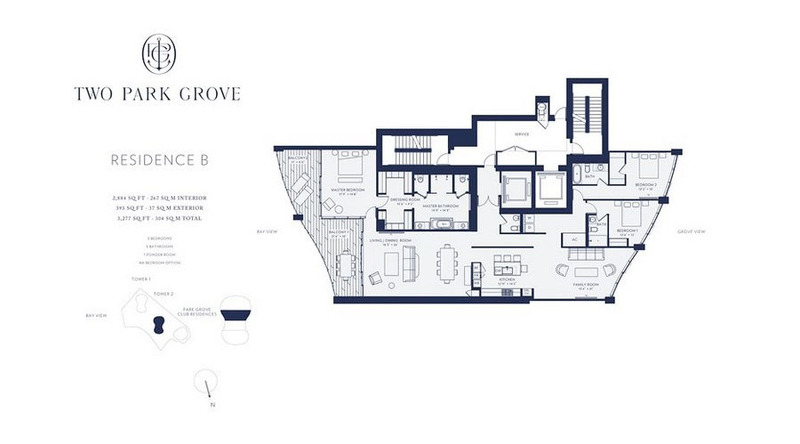 Unique interior design styles, immaculate services, upscale amenities - the Park Grove project will satisfy the tastes of the most demanding buyers. 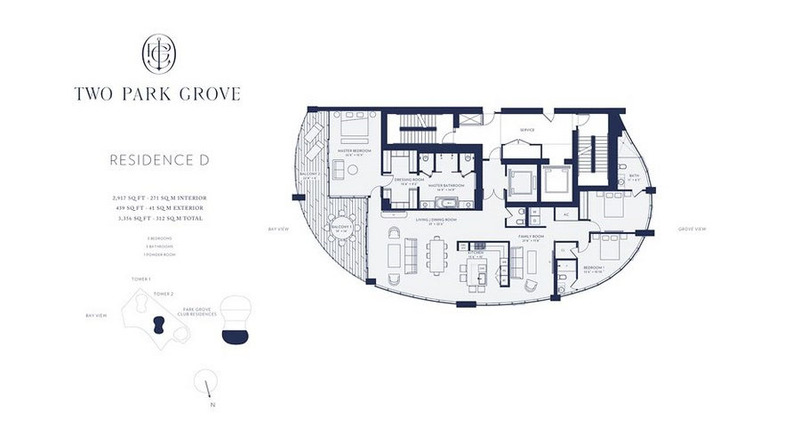 Park Grove certified by LEED® Silver. 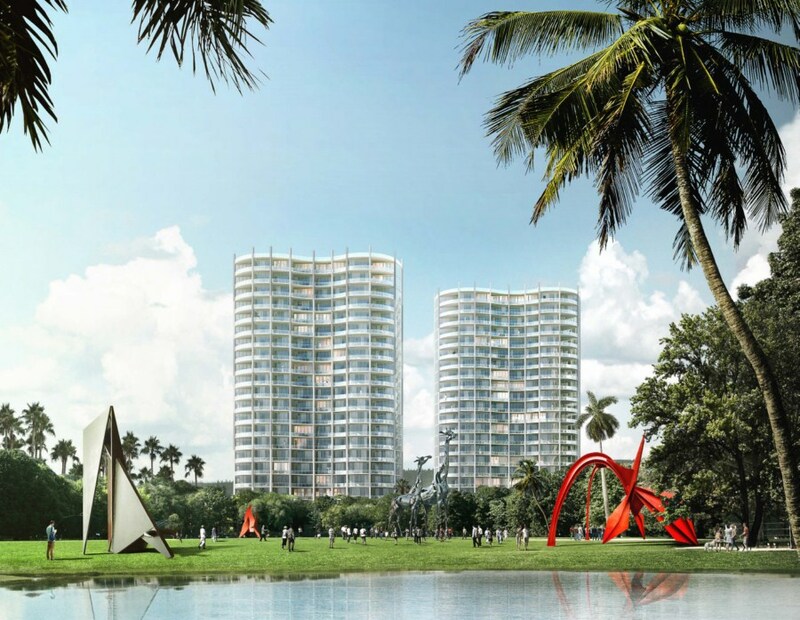 Landscaped gardens by Enzo Enea, a sculpture garden, as well as amazing artwork by talented artists. 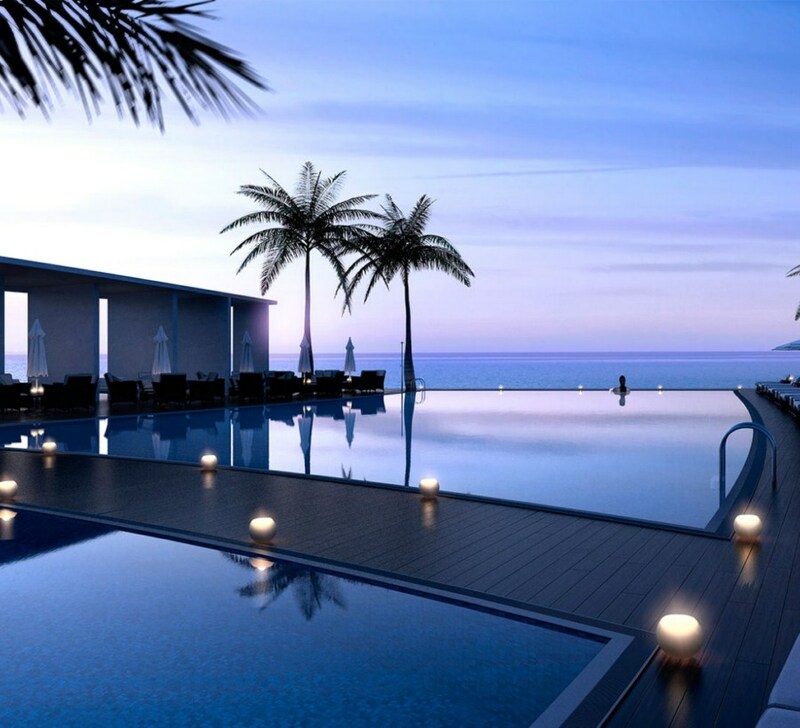 There is beautiful oceanfront pool with private cabanas, a bayview dining room for private events, a library, fully equipped fitness rooms, a lounge for events, a fantastic children's play area. 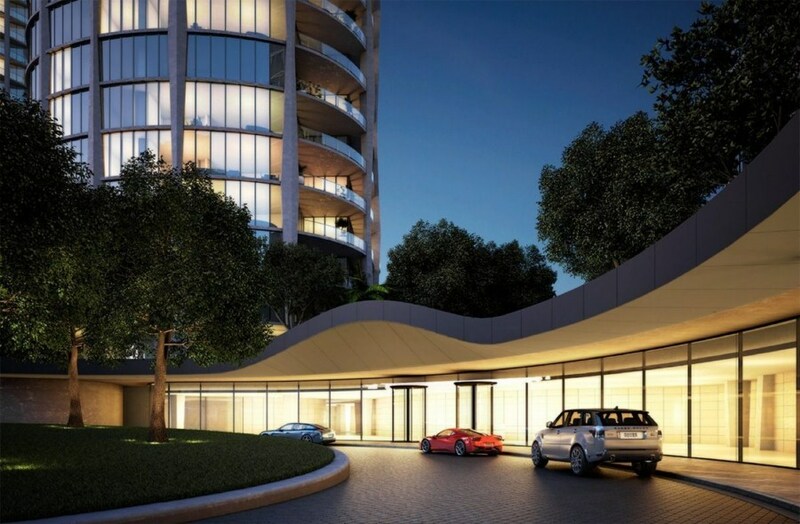 Residents will have access to yoga spaces, a private business center with meeting rooms, a gaming room for adults featuring billiards, table tennis. 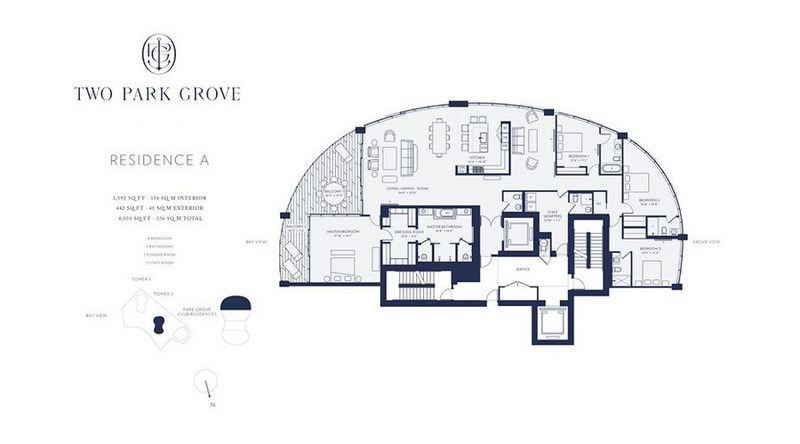 Park Grove also features a media room, a wine cellar, wine lockers, a storage for bikes, a watercraft storage, a spacious conference room equipped with video conference capabilities, as well as modern integrated media systems. 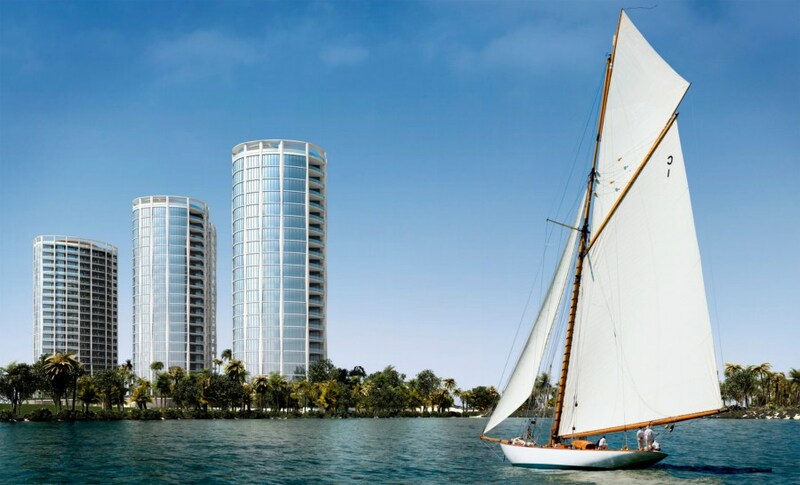 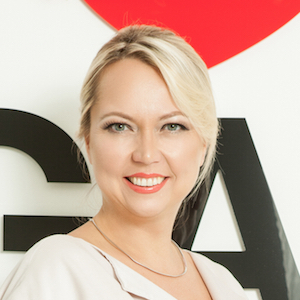 There are a variety of services, including 24-hour concierge services, valet parking, butler services, as well as nautical themed concierge for sailing lessons, booking yachts, boats.